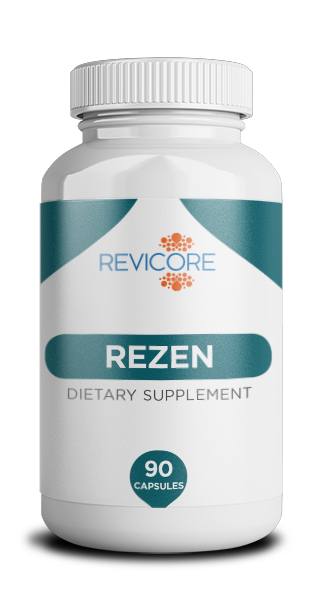 Revicore Rezen: Supporting the nervous system with gentle and natural ingredients can assist the body with its overt and dangerous reactions to stress. 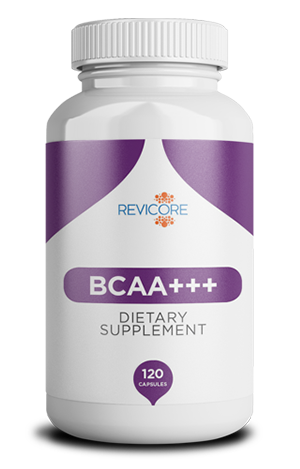 This is what inspired the creation of this innovative supplement to aid the body in its ongoing battle against the type of 21st-century stress that effects everyone. 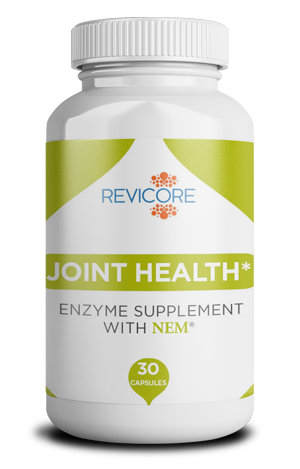 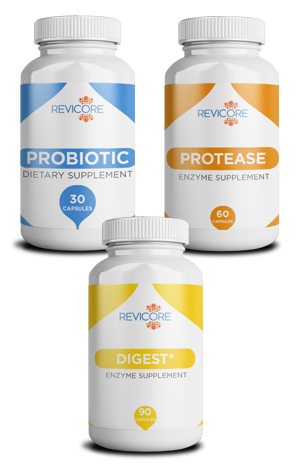 REVICORE is a health and wellness supplement company that focuses on quality ingredients to help you achieve your health goals.